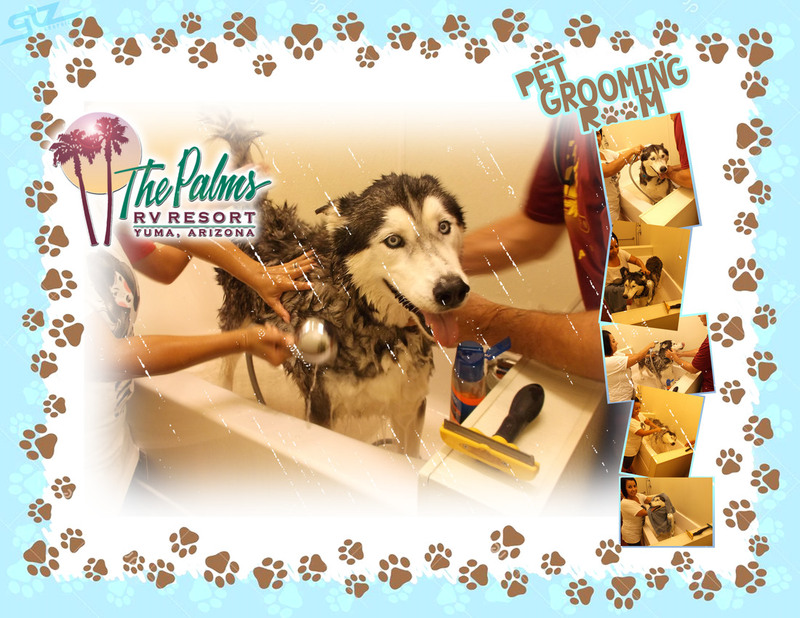 We also offer a pet grooming/bathing area located near the Tennis Courts. This can be either a do yourself or we can refer you to a service that offers pet grooming for both big and small pets. If you do want to do it yourself, remember you need to provide your own shampoo, brushes, towels, etc.